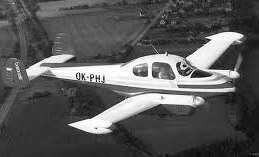 The Cunliffe-Owen company was formed in 1937 to build the Burnelli lifting-fuselage aircraft under licence, and became a large company during WW2 repairing aircraft and manufacturing some other types under licence. 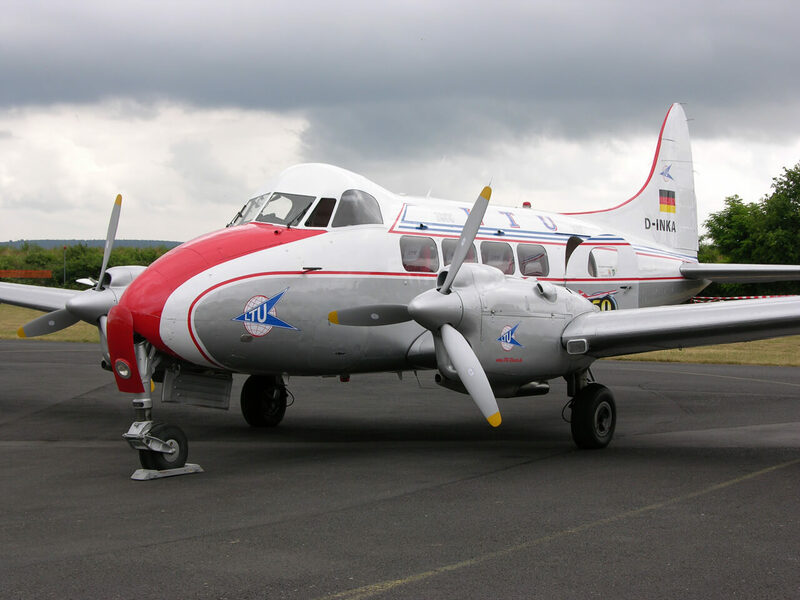 After WW2 it tried to enter the aircraft manufacturing field in its own right by designing and producing a 10 seat feederliner called the Concordia. 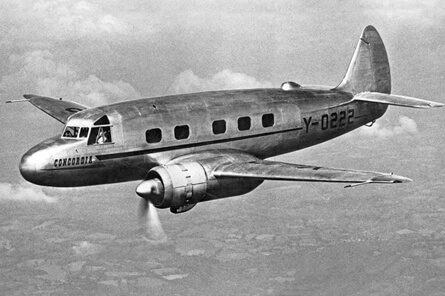 However the post-war civil market was very difficult due to the ready supply of surplus wartime aircraft and the Concordia was not a success. 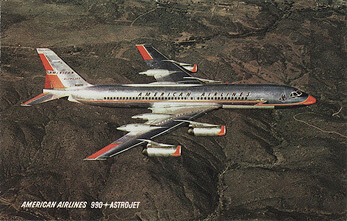 The company ran into financial difficulties and went out of business in 1947, thus ending the Concordia program. The company’s large premises became a vehicle assembly plant. 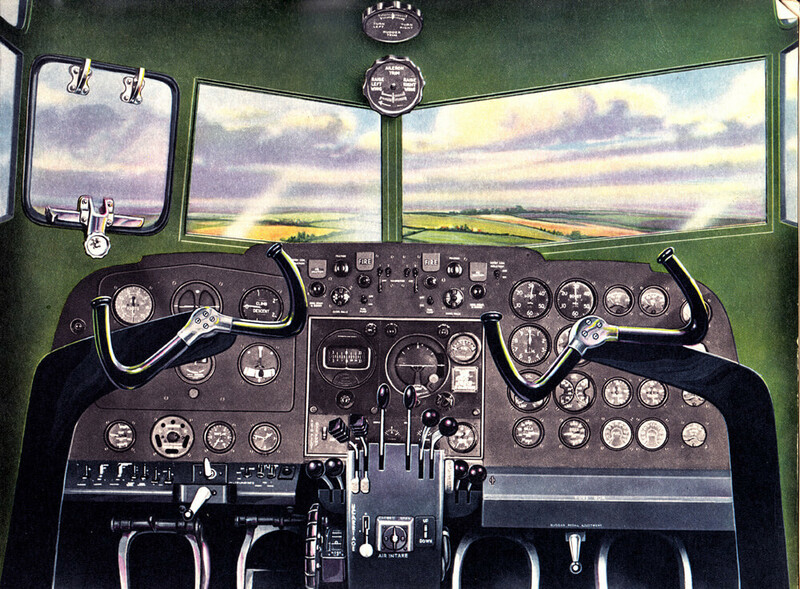 Unfortunately we have never seen a manual for the Concordia, and we suspect none were ever produced due to the discontinuation of the program. 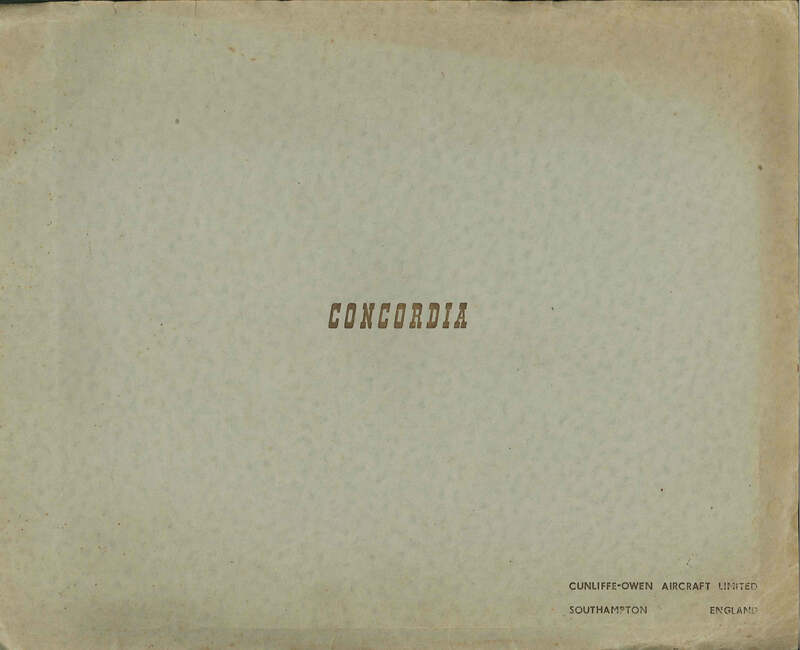 This title contains three publicity brochures for the Concordia containing detailed technical specifications and performance predictions. The files have been scanned from the original documents and retain any colour pages. 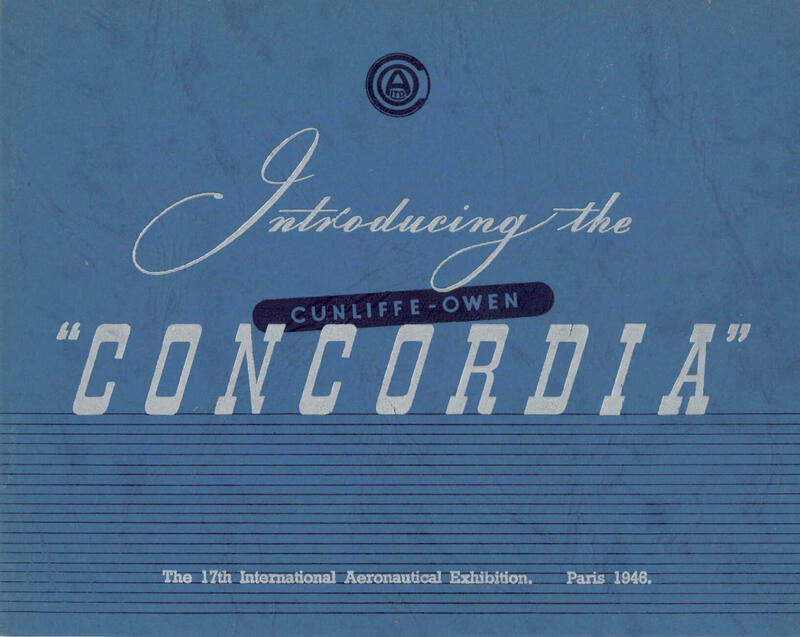 Manufacturer’s brochure for the Concordia, titled “Presenting the Cunliffe-Owen Concordia”, prepared for the 17th International Aeronautical Exhibition at Paris 1946 (the predecessor of the Paris Air Show), with approx. 13 pages. 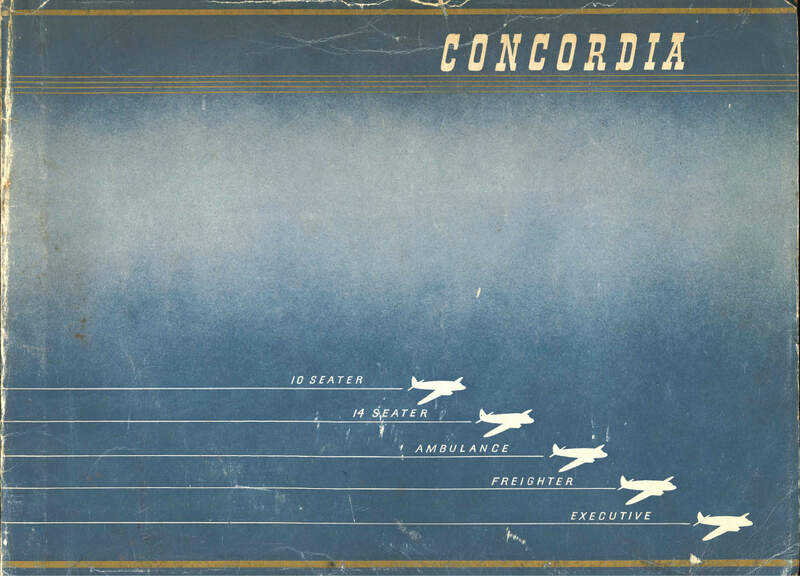 Manufacturer’s brochure for the Concordia, undated but refers to the first flight of the prototype in May 1947, with approx. 22 pages.